Follow the latest Twitter news, videos, and analysis from ABC News. 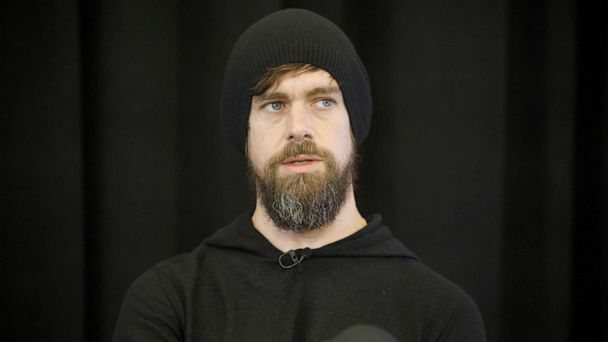 Jack Dorsey wore a black beanie and sweatshirt at a Ted Talk event. 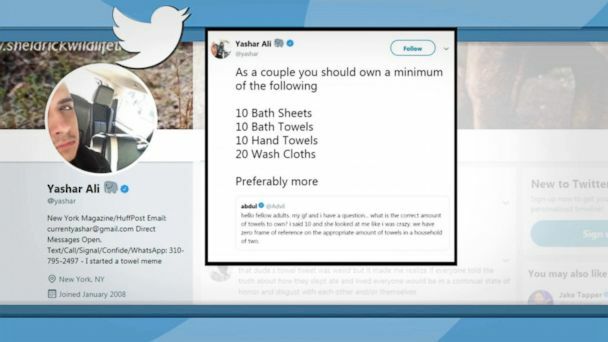 It started with a tweet Sunday from journalist Yashar Ali, which attempted to answer a question from "Unrelatable" podcast host Abdul Dremali about how many towels a cohabiting couple should own. 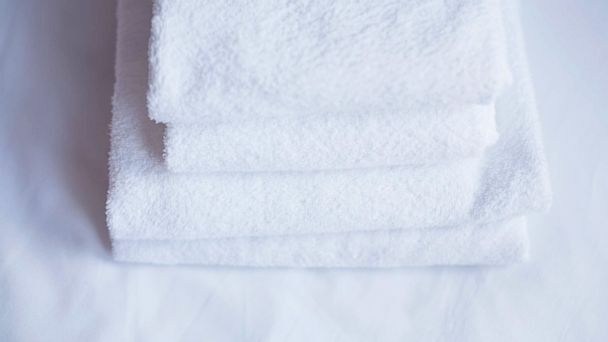 What is a 'bath towel'? Twitter is on the case. 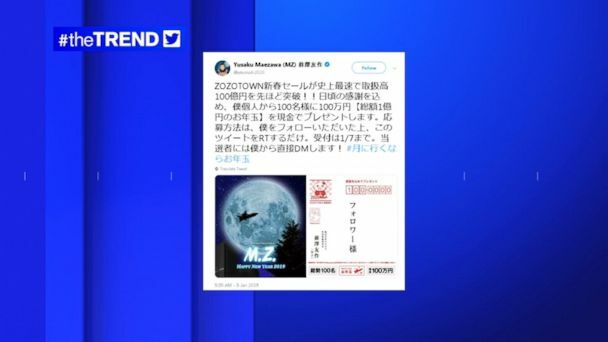 Yusaku Maezawa's post has been retweeted more than 5 million times as of Monday. Women of color are most frequently targeted, according to Amnesty International. The company said Jones won't be able to create new accounts on Twitter or take over any existing ones. One minute, they were cranking out an endless stream of tweets, pushing conservative-leaning news articles or fiery video commentary. The next, they were gone. 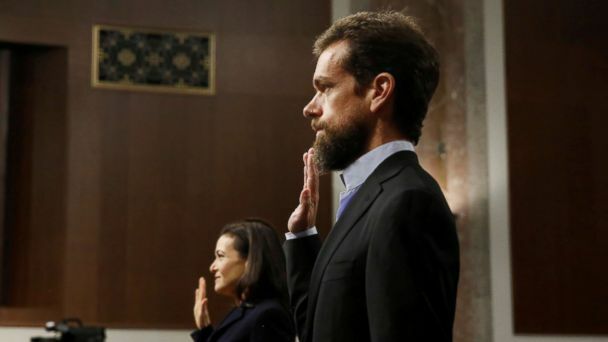 Twitter plans to stand by its decision to keep accounts associated with Jones. The company says it did not find a breach or any misuse of the exposed passwords. The social media platform said it found an internal bug that reveals passwords to employees. Twitter says they’ve identified a bug that stored passwords “unmasked” (in plain text) in an internal log. 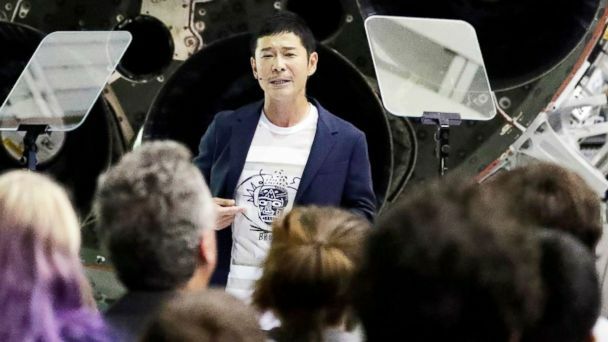 Critics of the president raised alarm at tweets threatening North Korea Tuesday. The decision to archive tweets "on a selective basis" is largely because of the dramatic increase in Twitter activity. For some, it's the biggest deal since sliced bread. The social media platform increased the number of characters in a tweet from 140 to 280. The company first started testing the new limit in September. A Russian-backed Twitter account spreading divisive messages prompted the social media giant to re-evaluate its response to suspected Russian election interference. Twitter also said this week it will disclose more information on political ads. Social media sites are under pressure to reveal more information about political ads to help prevent anonymous accounts from spreading propaganda. Tech Crunch's Josh Constine says "to make progress they need stricter rules, and for artificial intelligence and human moderators to team up to remove hatred". The social media platform's announcement that it is testing a plan to double the character limit from 140 characters to 280 prompted mixed feedback from users including Chrissy Teigen. Twitter tests a maximum character limit of 280 for a select number of users. The company is experimenting with a 280 character limit. The world was also introduced to the Twitter hashtag in 2007, and it hasn't looked back. In a bid to boost ad revenue, the social media giant is testing a premium subscription plan for $99 per month. Twitter rolled out a new site design that has a cleaner interface and is easier to navigate. Up to 15 percent of active Twitter accounts are run by bots, capable of liking and re-tweeting. Twitter releases new tools to combat harassment. Fast facts about the social media site. 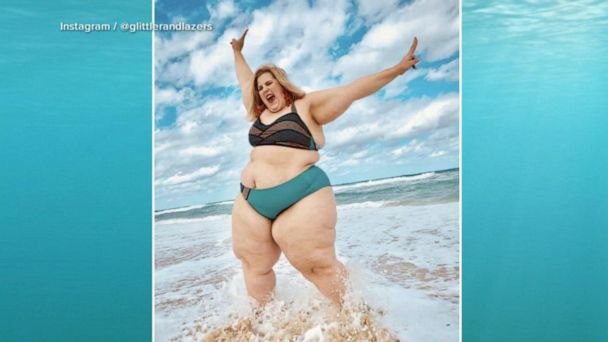 The company made clear the changes wouldn't eliminate all abuse. 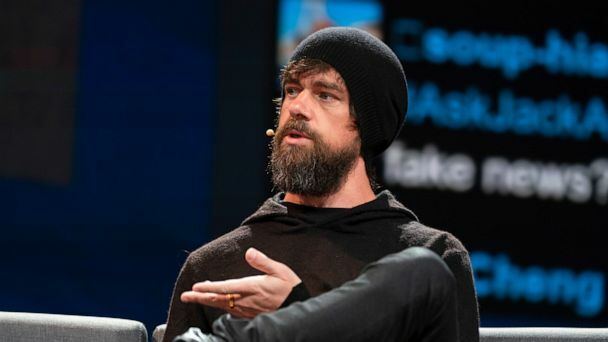 Twitter announced this morning that it is letting go of 9 percent of its workforce, as the company reported uninspiring earnings. Twitter Is Struggling, So Why Would Anyone Buy It? Any buyer's first big challenge: returning the company to growth. Uploaded media no longer counts toward the character cap.